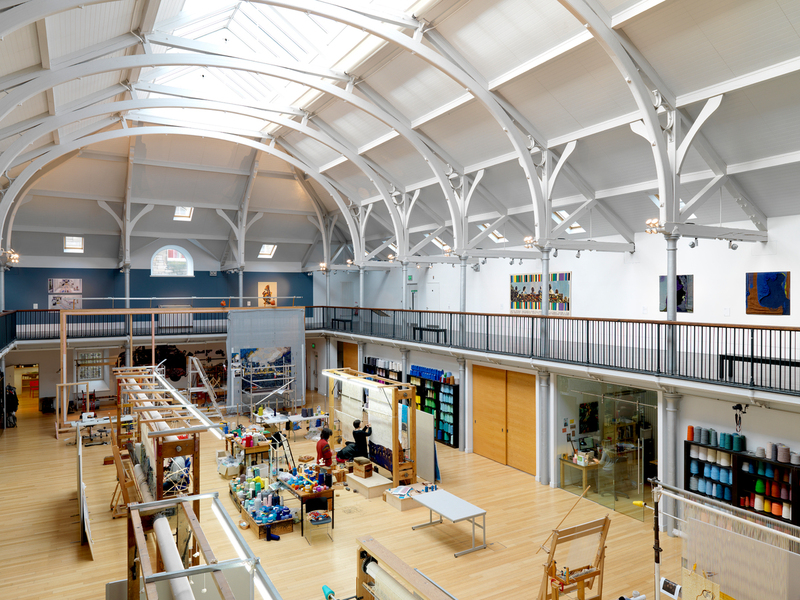 Dovecot Studios are now part of Art Fund’s National Art Pass! 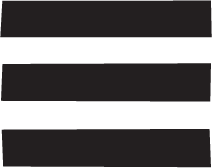 Currently we are offering 10% off in Dovecot Cafe by Leo’s until 31 July 2018, but the National Art Pass gives free entry to over 240 museums, galleries and historic houses across the UK as well as 50% off entry to major exhibitions. The yearly subscription includes one card, welcome pack, Art Quarterly magazine, and Art in your inbox email newsletter. Prices start at £67 for an individual, and £34 for under 26.